For How Long Does USPS Keep Record of Tracking & Delivery Confirmation? One of the most liked services by the people of United States is the USPS Tracking service. This service has become a great help for the people who were earlier always inquisitive to know where their parcel is lying. But, with the advent of USPS tracking, the customers are elated and happy. Using this service of the United States Postal Service, you also track your mail item. 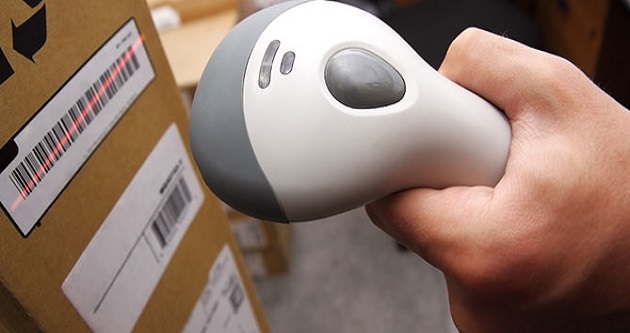 The only thing which you need for tracking the package is the tracking number. This tracking number is available on the mailing receipt. This service is the best mechanism to know where your parcel is. You can also get the COD facility or the confirmation of delivery. USPS stores the tracking and confirmation of delivery records in its database. You can easily get this information online and at the post office as well. But the question that bothers many people, who use the USPS tracking service is that, for how long does the Post Office keep records of tracking and confirmation of delivery. The answer is, the USPS does not keep records for the lifetime of the post office. These records or the desired information is only available for a specified period. After this period, you will not be able to access that information. 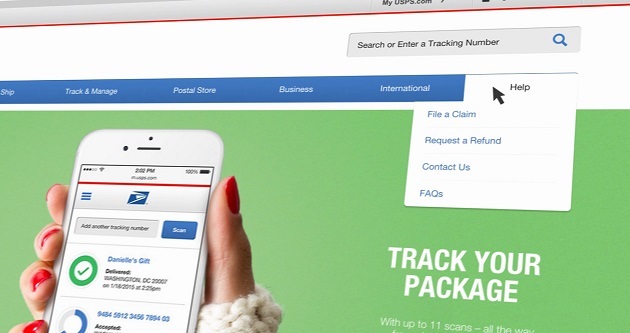 For USPS Tracking Service: USPS holds records for tracking service for up to 120 days or 4 months. In the case of a Certified Mail service, Numbered International Mail Service, Priority Mail Express service, Registered Mail service: USPS keeps records for up to 2 years. These are different mail classes and services, but they have the same time frame for keeping records. For the Signature Confirmation Service: USPS maintains the USPS tracking and confirmation of delivery records for up to 1 year only. Adult Signature Restricted Delivery Mail or Adult Signature Required: USPS keeps records for up to 3 years. As you would have noticed, most of the services have a lengthy period. 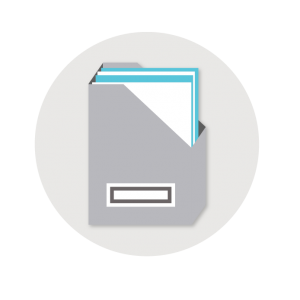 Moreover, you can also request for archived tracking information many times within the given period. How do You Know the Mailpiece with USPS Tracking was Delivered? 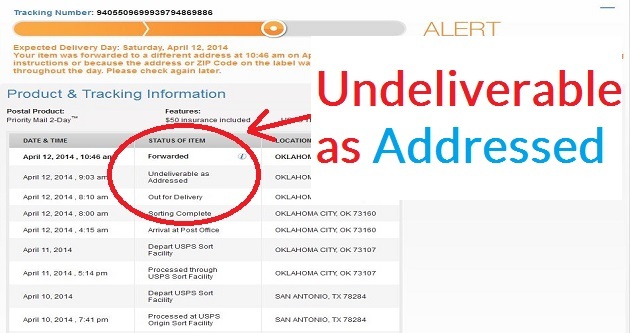 What if You Lost Your USPS Tracking Number? We are #NOT supported by or endorsed by WWW.USPS.COM, any Package Delivery Company or their Official Sites. We are just a helping site, which solves the issues of people related to the United States Postal Services and other Package Delivery Companies of the World and gives them the best possible solution. We do not promote any product, service, or anything. Copyright © 2019 USPS INFO .